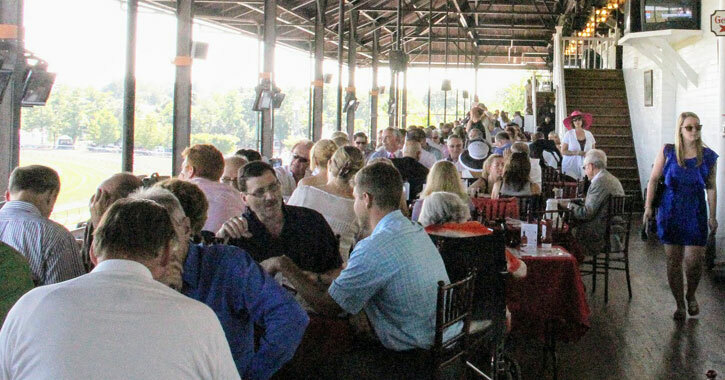 Dining Reservations at the Track Open Now! 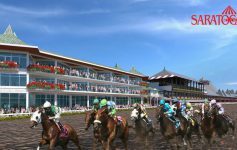 With the Club Terrace, The Porch, and more, the Saratoga Race Course has some fantastic dining options. Find out what you need to know to secure your spots. Dining reservations at the Club Terrace, The Porch, and the Turf Terrace are now open. They’re being accepted via a digital request management system. 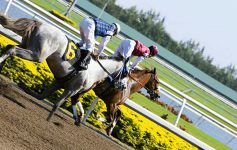 NYRA encourages fans to create a TOCK account in advance, which you can do at ExploreTock.com/NYRA-Saratoga. Dining reservations are available exclusively as part of a three-day package on the following weekends: Opening Weekend (07/12 – 07/14), Whitney Weekend (08/02 – 08/04), Alabama Weekend (08/16 – 08/18), and Travers Weekend (08/23 – 08/25). 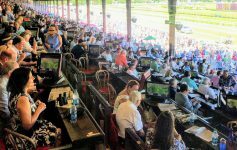 You can inquire about same-day dining reservations in person at the Wait List Kiosk at the race course starting at 11am each race day. This is located on the first floor of the Clubhouse near The Porch. All reservations are on a first-come, first served basis and are based on availability. A nonrefundable table charge payment will be required at the time of the reservation, and reservations are non-transferable.